This MARAZZI Terra 6 in. x 12 in. Topaz Cypress Porcelain Floor and Wall Tile features rich tones and varied shades creating visual textures that resemble the nuances of natural stone for a rustic look suitable for any space yet with the ease of installation and maintenance that glazed porcelain offers. This tile works equally well on the floor or wall and is impervious to water, making it suitable for exterior applications or wet interior areas to suit your design needs. 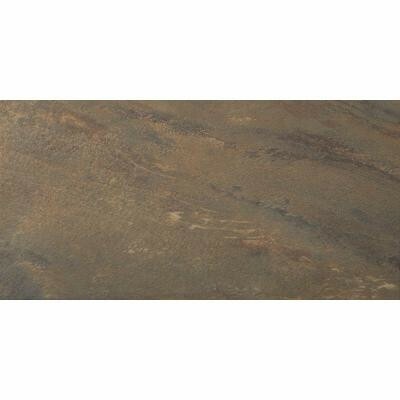 You can install this abrasion-resistant tile in commercial or residential settings. You can buy this product in our internet market. We will be glad if you make the right choice. 9.69 square feet per case, 20 pieces per case. Case weight is 34 lb.